midweight silk fabric, with a relief pattern and a combed, sometimes plain, smooth back. 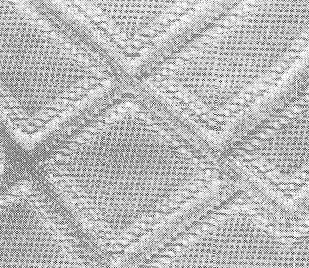 Produced from silk and proportions of voluminous cotton, woollen or synthetic yarns bydouble-cloth production technology, in which the coupling threads figure to form the required piqué relief pattern. 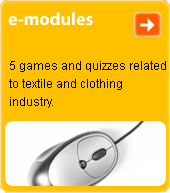 Fabric is used for ladies' dressing gowns and jackets, and for decorative purposes. The name is given by the French ("matelassé" = padding); an alternative origin for the name is the Arabic "matlasé" (= upholstering of a bed).